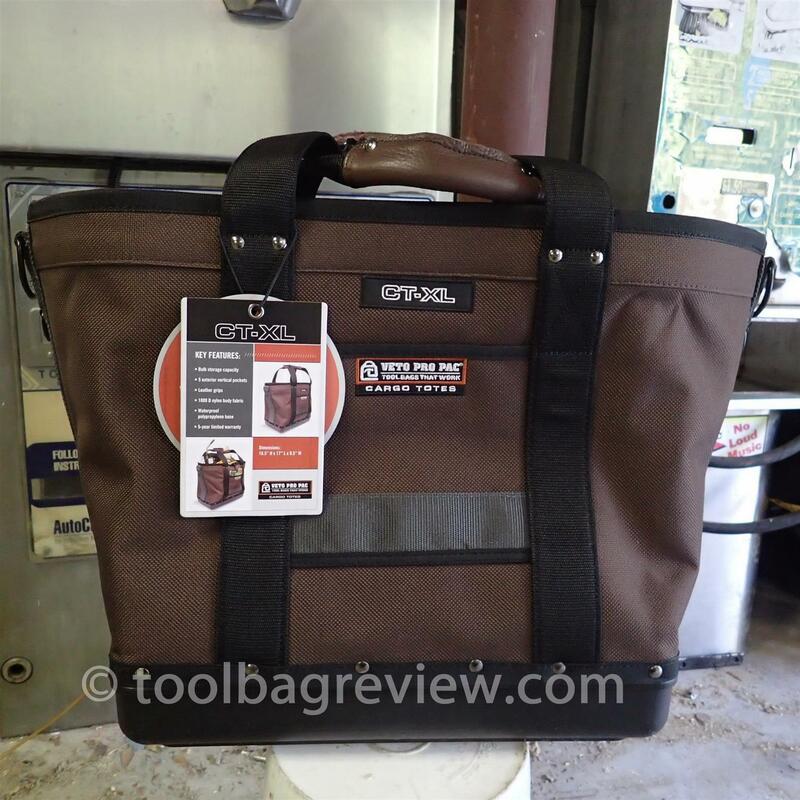 Well my Bucket Boss GateMouth Jr. Tool Bag started to rip and more importantly…. 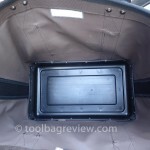 I was loading it with to many tool. 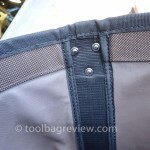 (Maybe this was the reason for the ripping? 🙂 ) So I started looking for a replacement bag. 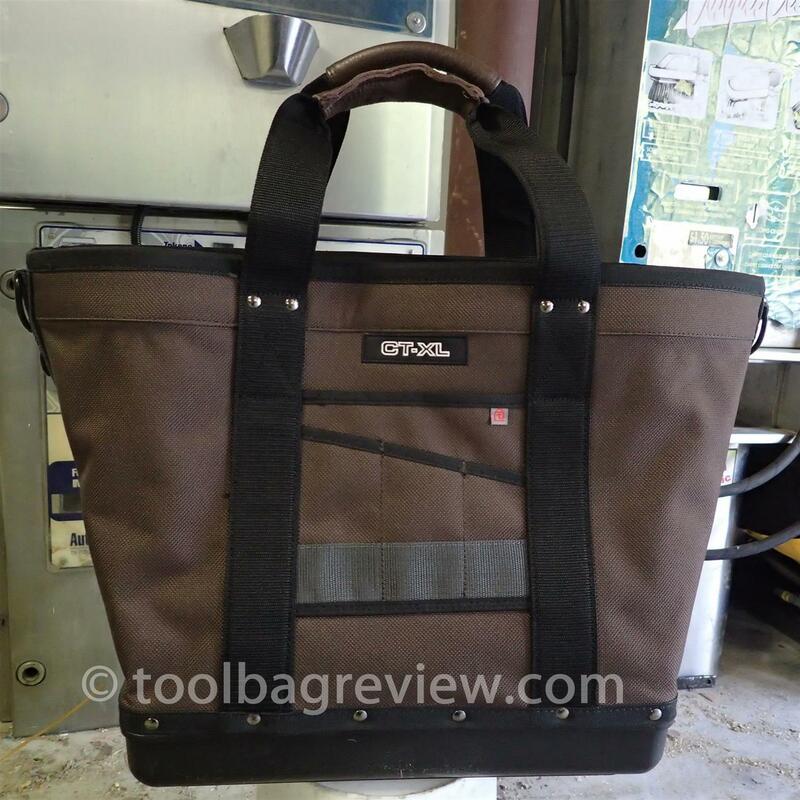 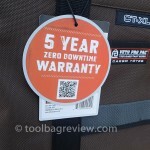 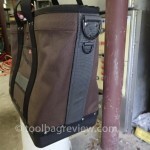 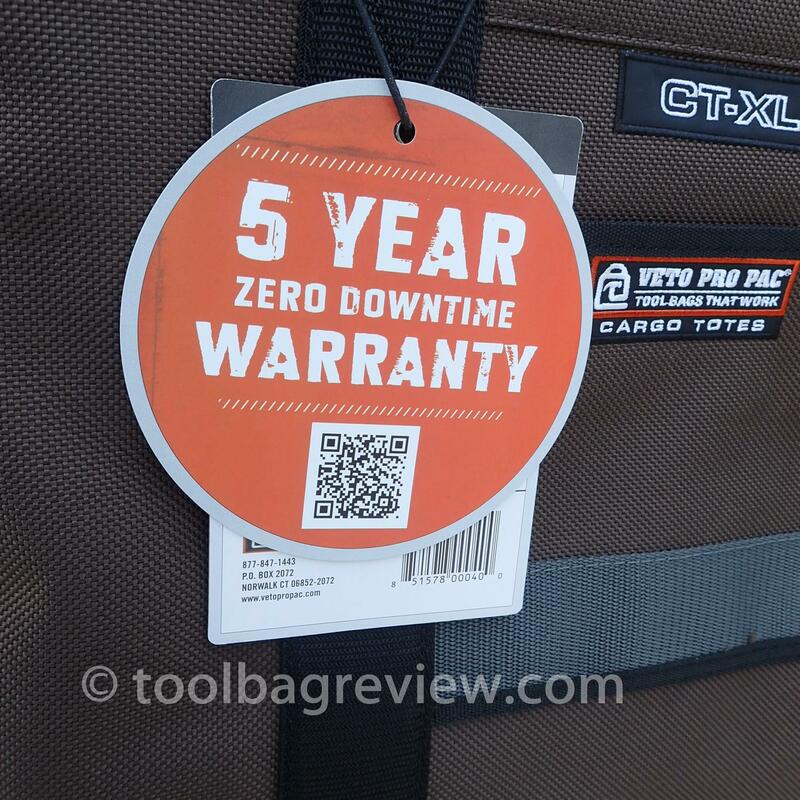 I was looking at a Klein Tools canvas bag …. 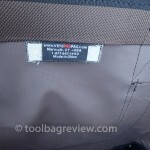 But I didn’t like the “moisture-resistant” wording used. 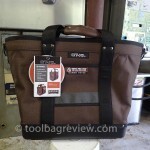 So I am going to use this as my tool bag temporarily. 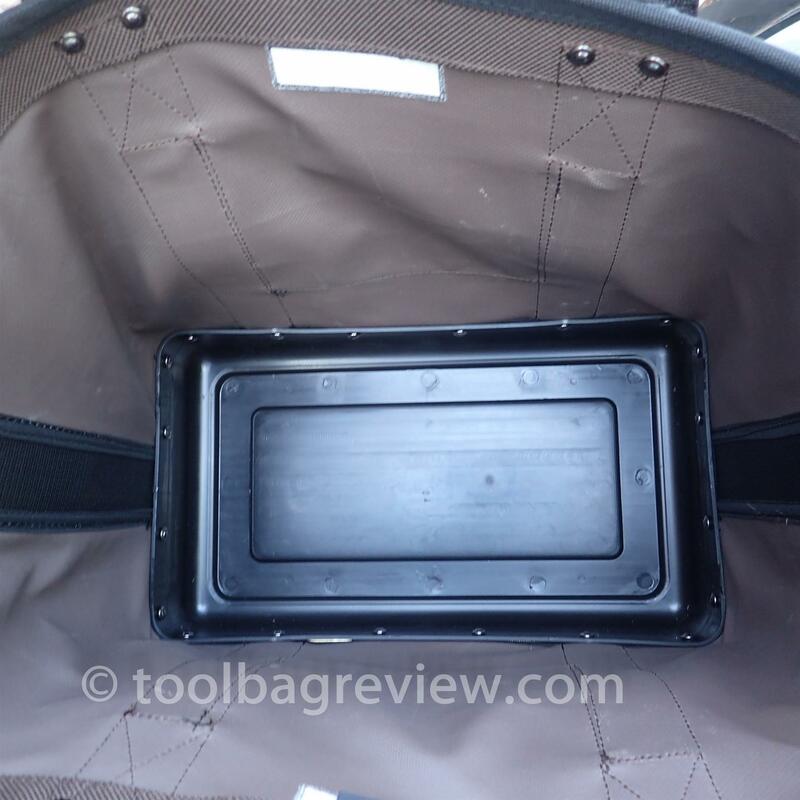 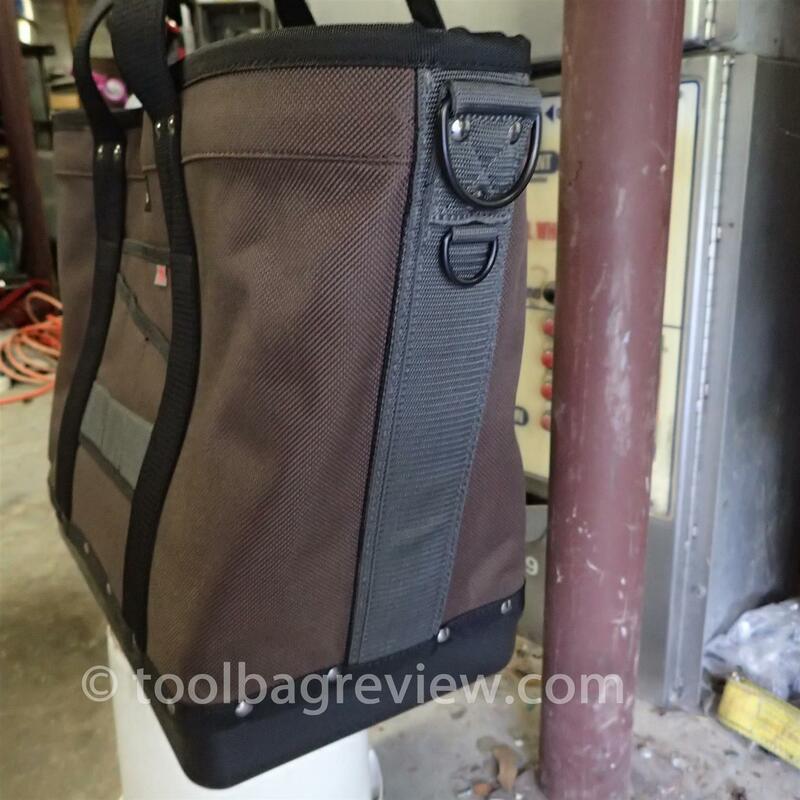 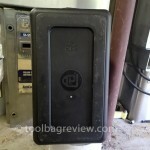 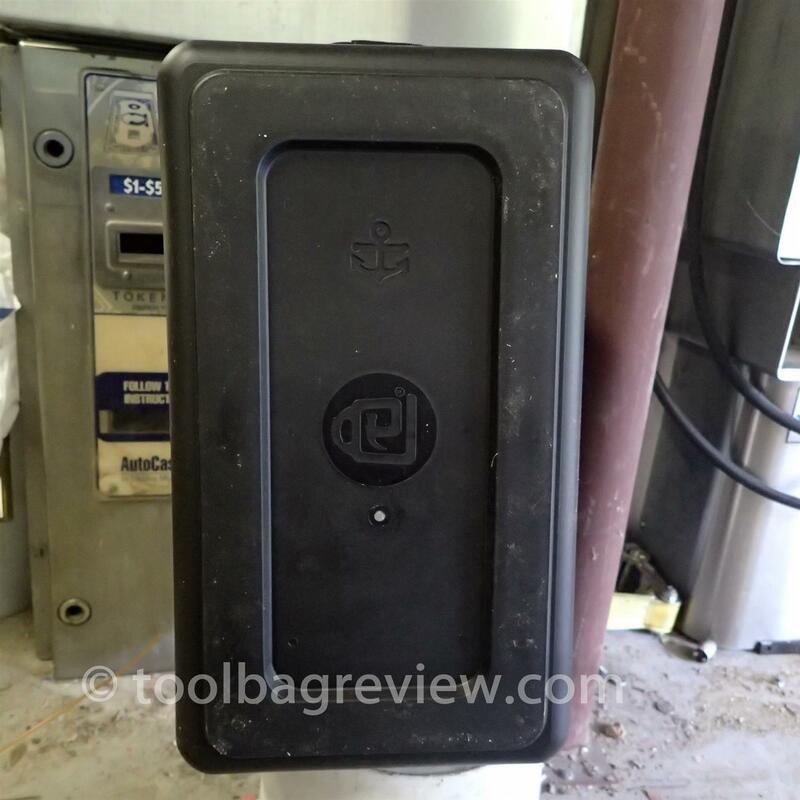 BTW I never really cared for the bucketboss tool bag….. when you loaded it with some tools you really could never zip it unless you were very determined. 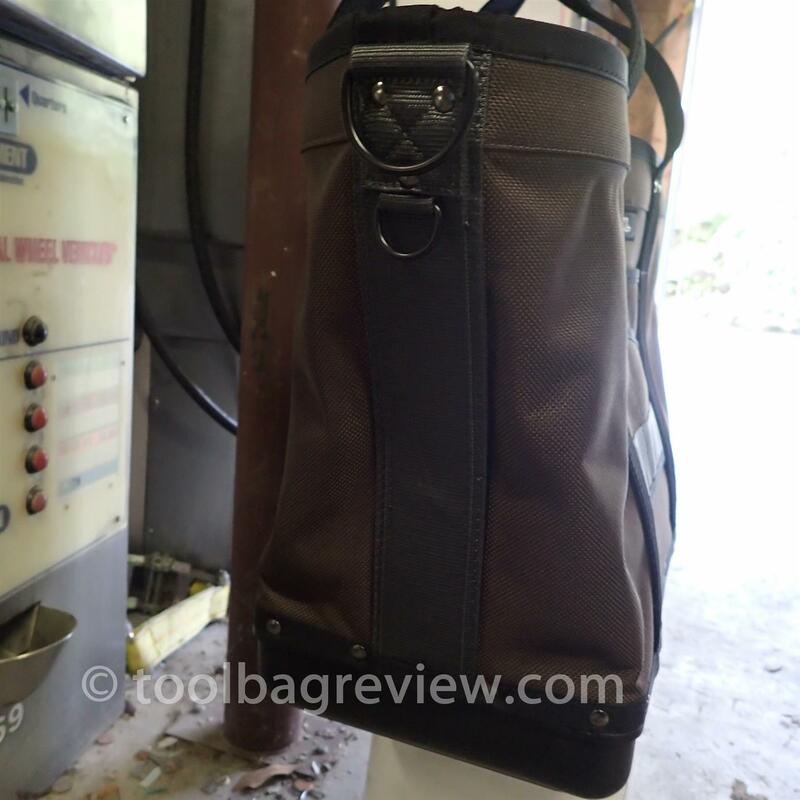 So the bag always stayed open…. 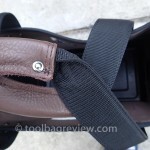 which allow crap to fall out. 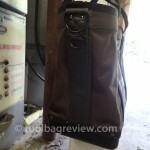 I also apparently support China like our US government and Veto…. 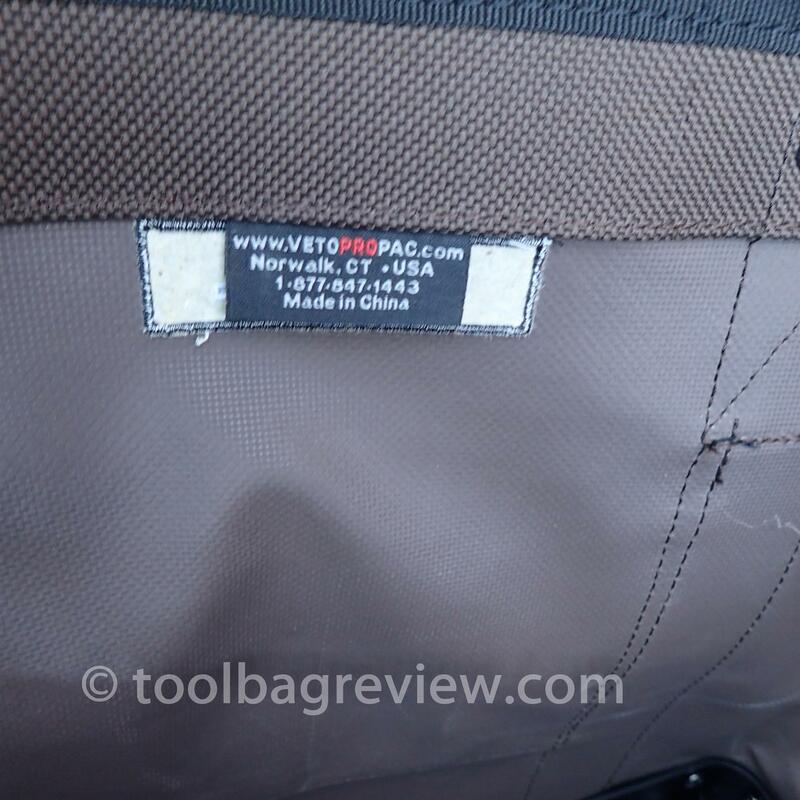 but apparently Veto bags use to be made in the USA?